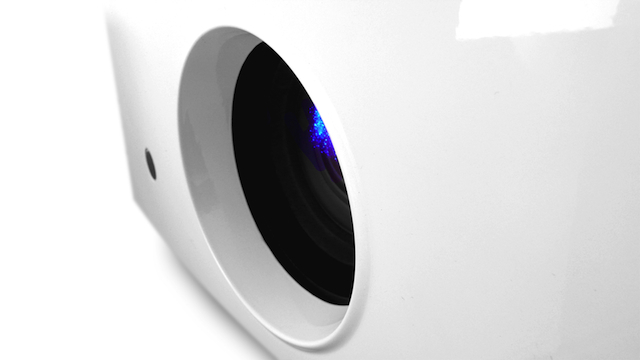 We are importers and distributors of exclusive audio and video products. For that reason you will only find our products in a select few specialist retailer stores carefully chosen who are qualified to demonstrate and install our products so you obtain the maximum performance results. Neophonics® was established in 1983 and has focussed on partnerships with specialist manufacturers that produce novel high performance products and achieve excellence in their fields. Our products exceed the needs and wants of our customers who are people who enjoy music and cinema. The products we represent are exceptional in quality and performance. The products we represent are either hand made or calibrated by individuals who care and are uncompromising in the application of their skills and trades. Our suppliers are passionate about music and cinema and achieve excellence in their fields. 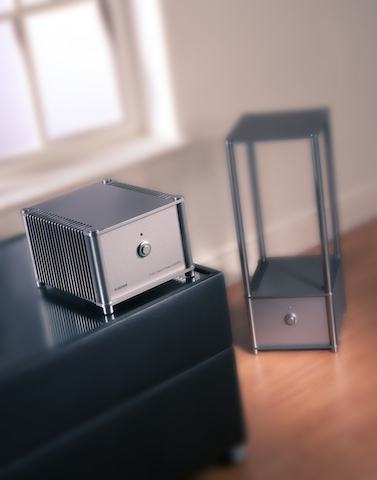 Sugden A21SE Special Edition Signature Pure Class ‘A’ Line Amplifier. DreamVision Siglos 1 X-TRA 4K UHD HDR Active 3D Home Cinema Projector. Sugden Bijou MusicMaster – Extraordinary Pure Class ‘A’ Power Amplifier – No longer available. 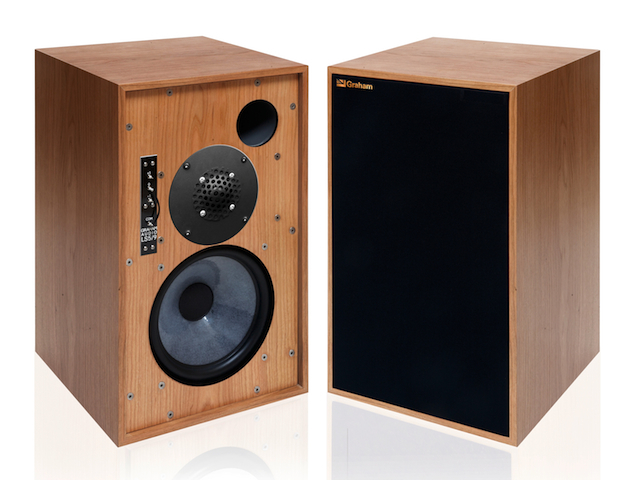 Graham Audio LS5/9 BBC Licensed Monitor Loudspeaker. 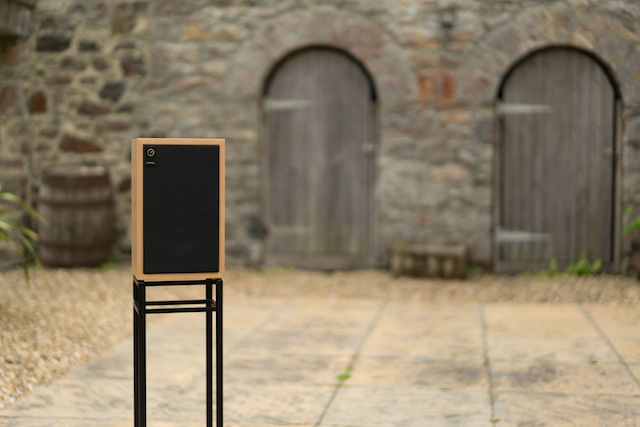 Chartwell LS3/5A BBC Licensed Monitor Loudspeaker.